Custom & Ready-Made Frames for Less! 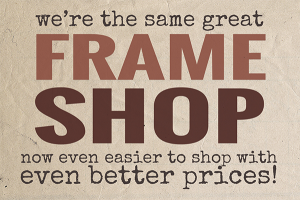 Jerry’s Art Supply & Framing Wholesale Club is pleased to offer the lowest prices on frames and framing services. 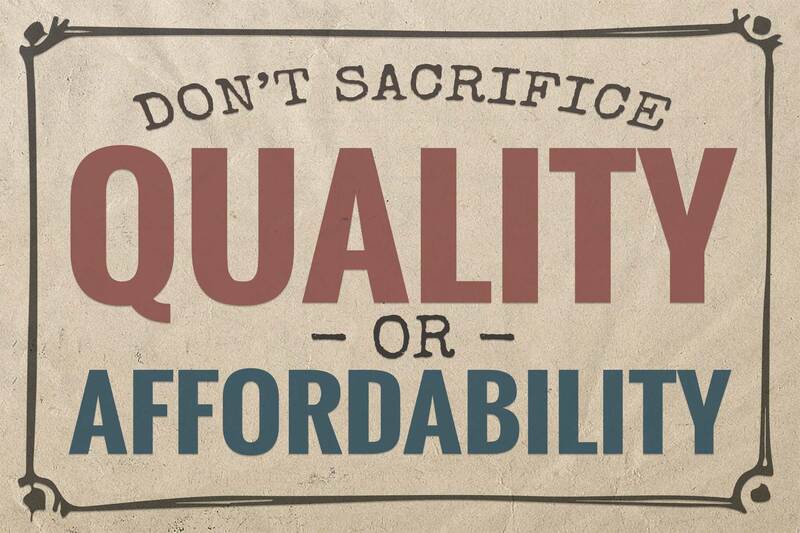 We buy all our materials at discount prices and pass those savings on to the customer. 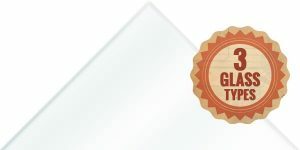 Our unique Do-It-Yourself framing design program allows you to create a framing job that’s uniquely your own – with the lowest prices for custom picture framing in the Miami area. We also carry a large selection of ready-made open-back frames for your convenience. We offer Do-It-Yourself framing design to our customers. Be fully engaged in the design process of your custom frame project! 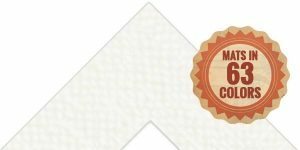 This allows you to be fully engaged in the design process and create a framing job that is uniquely your own. Our staff will write up your order, quote your cost, and take payment. It’s that simple! 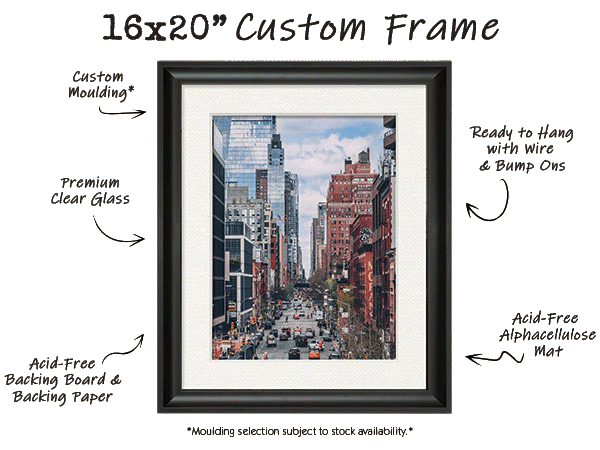 You could get a 16×20″ custom frame as low as $50.65! That’s over $120 in savings! Do you need a frame quickly? Our ready-made and open-back frames provide a quality home for whatever you want to showcase without the need to customize. Find the perfect frame to complement your artwork at a price you can afford. 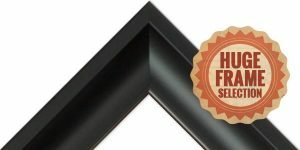 Check out our framing tutorials!